Obesity is a serious health problem in the United States; more than two-thirds of Americans are overweight or obese. Obesity may increase the risk of developing serious medical conditions such as hypertension, diabetes, coronary artery disease, certain cancers and stroke. Depression, anxiety and low self-esteem may complicate the whole picture of obesity as well. 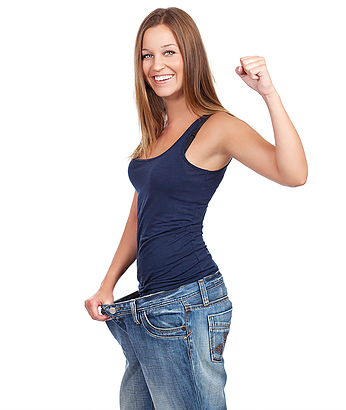 We use the most current weight loss treatments under the supervision of medical professionals, who will create a specific weight loss plan that is designed for each patient. Medically supervised weight loss may work better than doing this on your own, because you need to lose weight gradually and keep it off. We use a combination of life style modification, dieting, exercise, Pharmacological treatment and/or meal replacement when clinically indicated. When you lose weight and keep it off you look great and feel great and you will enjoy your life.